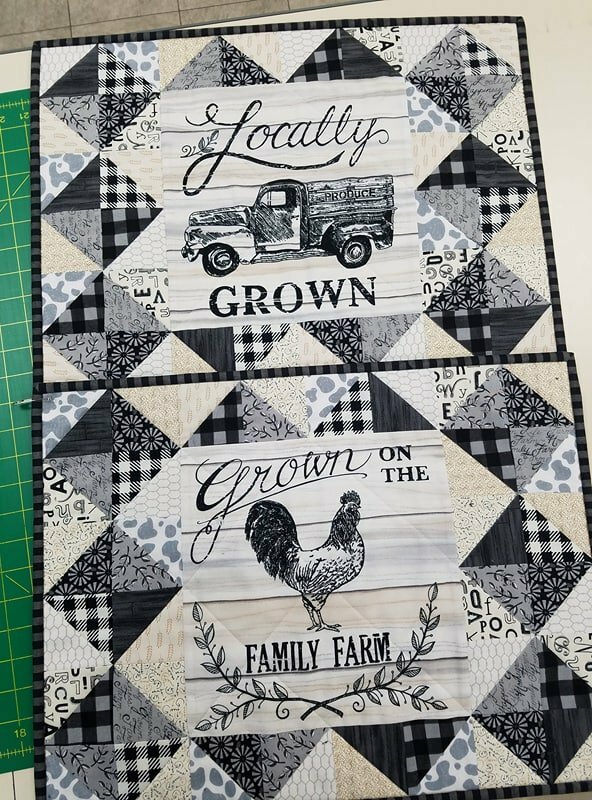 Kit contains fabric and pattern to make 6 placemats like the examples featuring the Homegrown panel by Deb Strain for Moda. 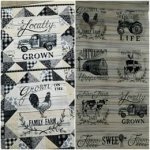 Placemats measure 15" x 20". Batting not included. Backing and binding are included.